This camp located in the Mahale Mountains National Park, on the shores of Lake Tanganyika. 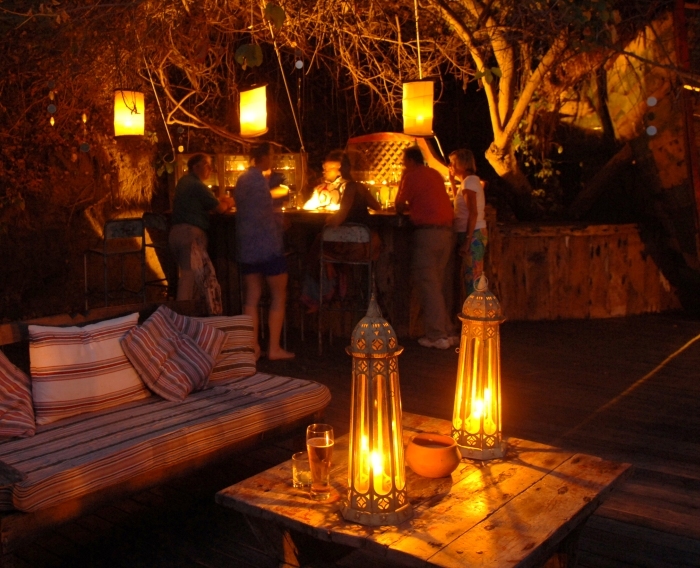 Accommodation here consists of 6 en-suite thatched wooden bandas. You could enjoy chimpanzee treks, boat rides, fishing, kayaking , forest walks, beach walks.